The Queen City rolls out the red carpet for students who are tired of the same old museums and lectures—making a student trip in Cincinnati unforgettable. After revisiting my home town of Cincinnati, I discovered a plethora of student group activities that made me want to go back in time to my school days just so I can partake. Cincinnati’s history alone makes it worth visiting, with claims to many firsts such as the first professional baseball franchise, the first steel-enforced skyscraper, the first man to walk on the moon, the first air mail delivery, the first municipal fire department and the first licensed public television station. 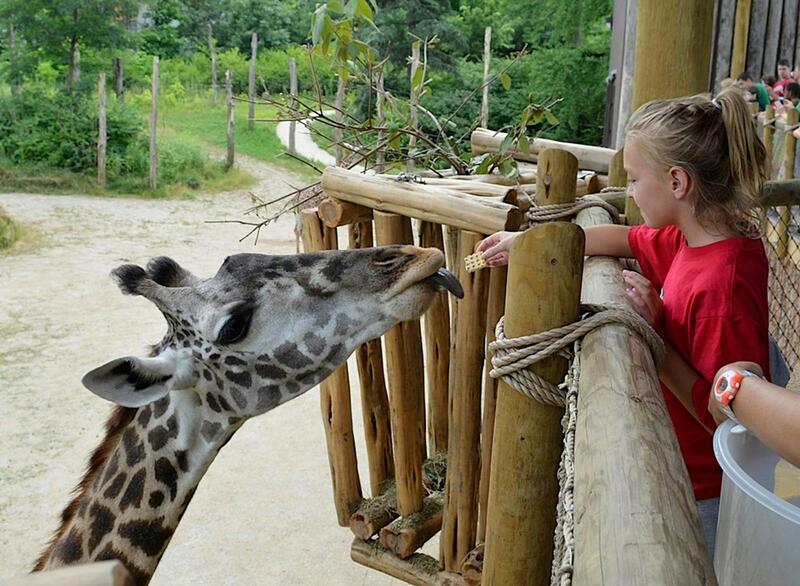 Top that off with the biggest amusement and water park in the Midwest, one of the nation’s best zoos, National Historic Landmarks and award-winning museums, and Cincinnati and its surrounding area ensures an unforgettable experience for students. 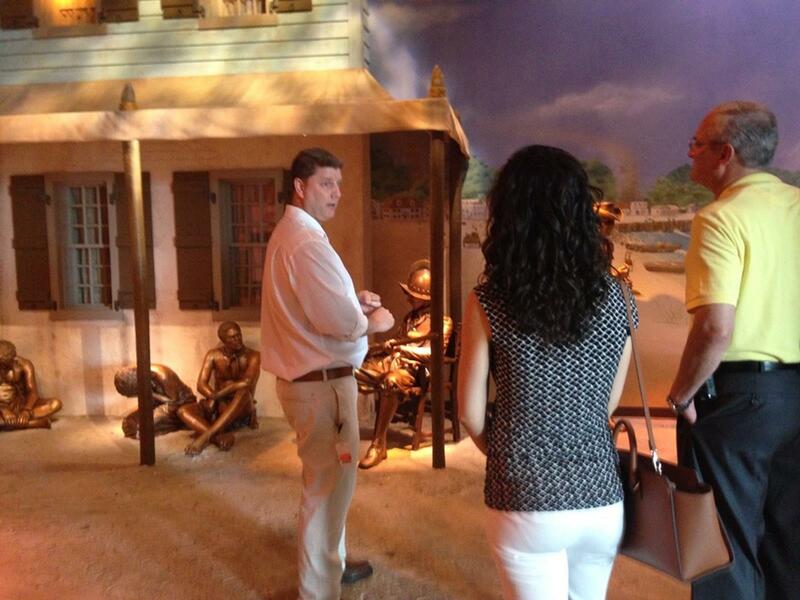 Just along the Ohio River sits a Cincinnati must-see for student groups: National Underground Railroad Freedom Center. Among its interactive exhibits, enter an authentic, more than 170-year-old slave pen and see the world’s only permanent exhibit on contemporary slavery. 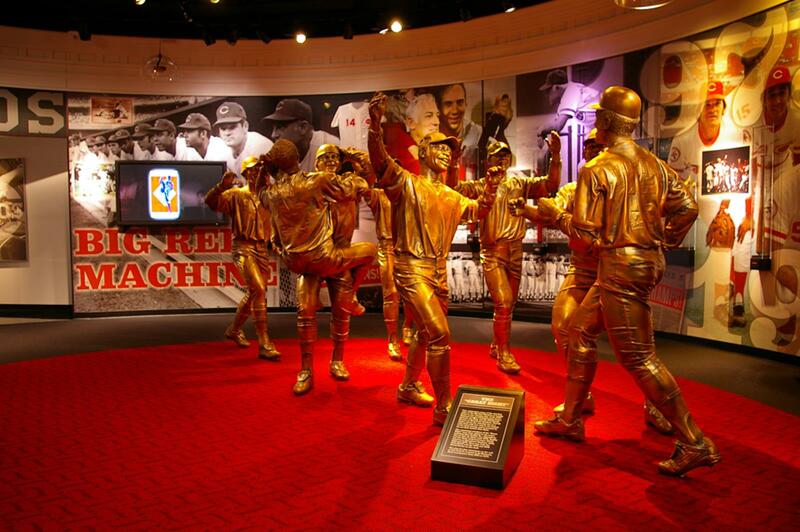 Tour the Cincinnati Reds Hall of Fame at Great American Ball Park, home of the Cincinnati Reds, baseball’s first professional franchise. If your group visits during the season, pair a tour with a game and cheer on the Red Legs when a player gets a home run and fireworks explode from the iconic smokestacks. A Queen City treasure is the Cincinnati Museum Center at Union Terminal, one of the last great train stations built and a Cincinnati icon. 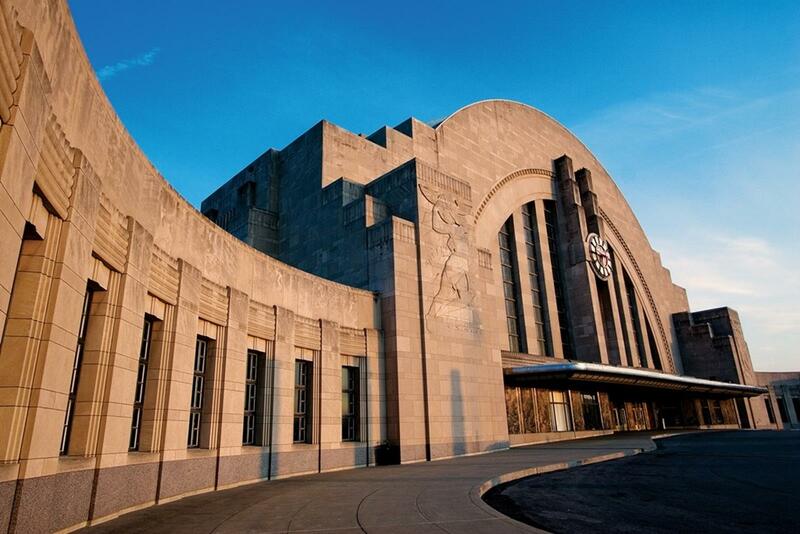 After you catch your breath from admiring the largest half-dome in the Western Hemisphere in Union Terminal’s entrance, tour one of the center’s museums, Cincinnati History Museum. Experience Cincy history from the first settlers through World War II, meet costumed interpreters, explore a recreation of the once bustling Cincinnati Public Landing from the late 1850s, and find out the role Cincinnati and Union Terminal played in welcoming soldiers home. If you drive about 30 miles northeast of Cincinnati, you’ll find Warren County where more historical attractions open their doors to student groups. 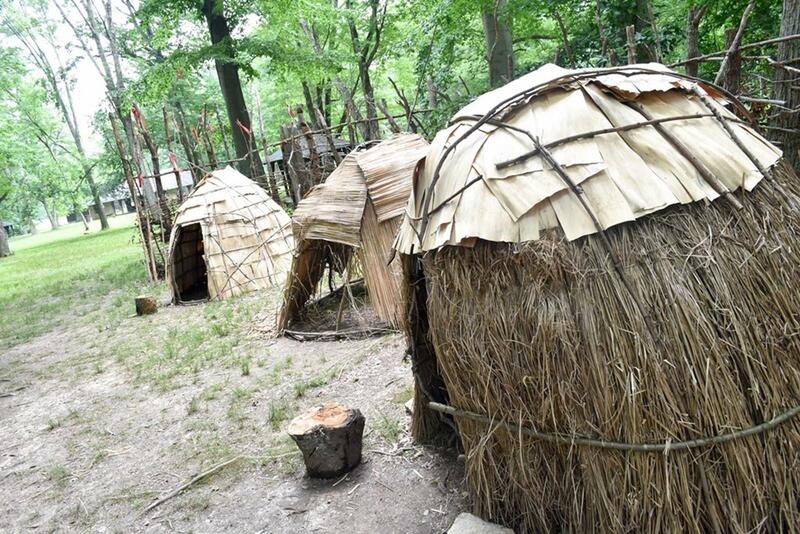 At Fort Ancient, a National Historic Landmark in Oregonia, you’ll explore the 800-year-old, partially-reconstructed Fort Ancient Village and experience the Native American heritage of village residents. In Lebanon, students are welcome for a meal with a historic twist at Golden Lamb Restaurant & Inn, Ohio’s oldest hotel established in 1803. Eighteen rooms feature antique furnishings—what’s interesting is that they are each named and decorated after a famous guest of the inn, such as John Quincy Adams, Ronald Reagan, Harriet Beecher Stowe, Charles Dickens and George W. Bush. In the adjacent village of Waynesville, antique capital of the Midwest, tour Museum at the Friends Home. Listed on the National Register of Historic places and housed in the 1905 Friends Boarding Home, which looks nearly identical to its glory days when retired Quakers and single school teachers lived there, the museum’s rooms each highlight an aspect of early Quaker life. 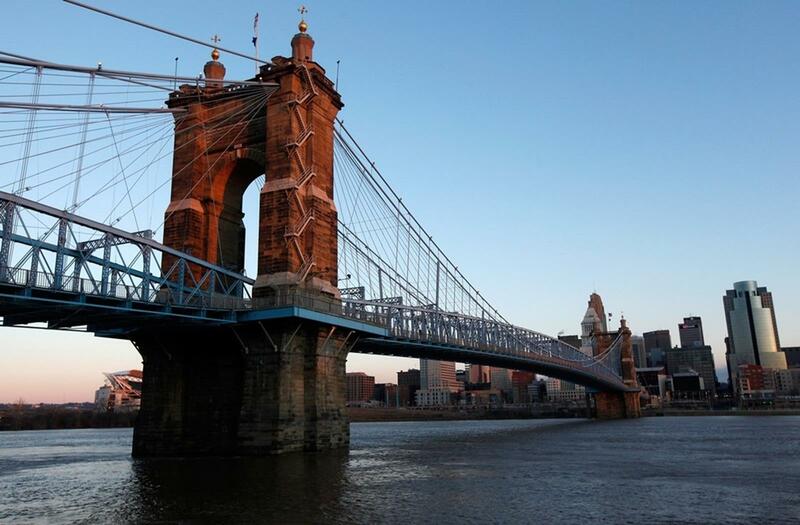 When it was completed in 1867, the Roebling Suspension Bridge that connects Kentucky and Ohio was the longest of its kind in the world—and was the prototype for the Brooklyn Bridge. Cincinnati’s 15-story Ingalls Building was the world’s first steel reinforced skyscraper, built in 1903. With strides like this, it’s no wonder the city continued to pursue inventive achievements. One of the Cincy-based group favorites for art exploration is the Contemporary Arts Center (CAC), one of the first contemporary art institutions in the nation and a non-collecting museum that focuses on “the art of the last five minutes,” including paintings, sculptures, photography, architecture, performance art, new media and the works of now-famous artists in their early careers—does the name Andy Warhol ring a bell? Signs appear everywhere in everyday life, but what do you really know about them? On a tour of American Sign Museum, learn about the history of signage, how signs have been made over time and how various designs each serve a purpose. When the tour is over, check out the working neon shop or host a reception in the event space. One of the finest small art museums in America, Taft Museum of Art, a National Historic Landmark built in 1820, is home to an extensive art collection that includes European and American master paintings and Chinese porcelains. 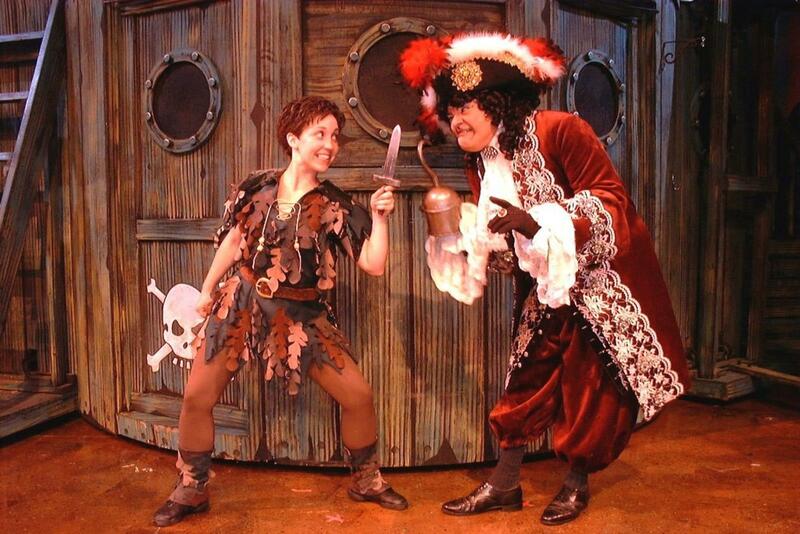 Head to Warren County and inspire theatrically-inclined students at La Comedia Dinner Theater. It’s one of the nation’s largest professional dinner theaters with Broadway-style productions, and customized dishes represent the “flavor” of the current production. 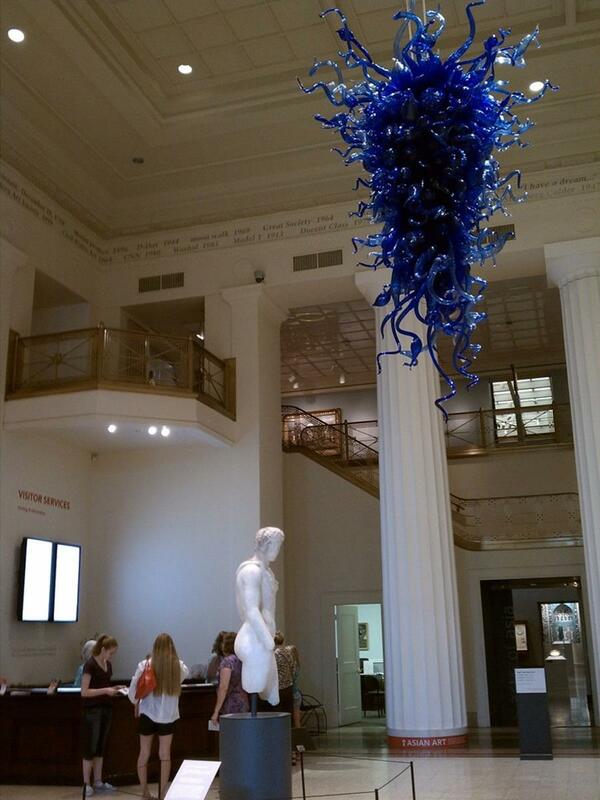 Butler County, next to Warren County, offers art experiences you won’t find anywhere else. Students love behind-the-scenes tours at Middletown’s BeauVerre Riordan, the oldest continually operating stained glass studio in the nation, established in 1838. See why guests from more than 37 countries come to West Chester Township to marvel at Entertainment Junction, home of the world’s largest indoor model train display. On a guided tour, see the remarkable inner workings of the complex. Entertrainment Junction overhead shot. Credit: Entertrainment Junction. 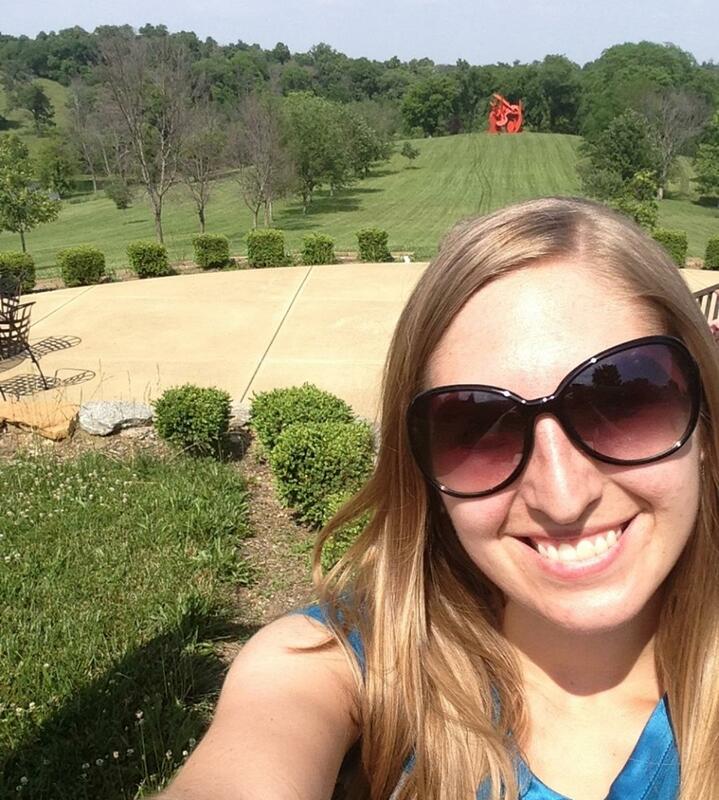 Art meets nature at Pyramid Hill Sculpture Park and Museum in Hamilton. Take a guided tour of over 300 acres, including the indoor Ancient Sculpture Museum housing Greek, Roman, Etruscan and Egyptian pieces. Ohio is known as “The Birthplace of Aviation.” The Cincinnati Observatory, the oldest professional observatory in the U.S., is regarded as “The Birthplace of American Astronomy.” And if you’re willing to drive about an hour north to Dayton, a must-stop for students is the Dayton Aviation Heritage National Historical Park, which commemorates three important historical figures: Wilbur Wright, Orville Wright, and poet Paul Laurence Dunbar. 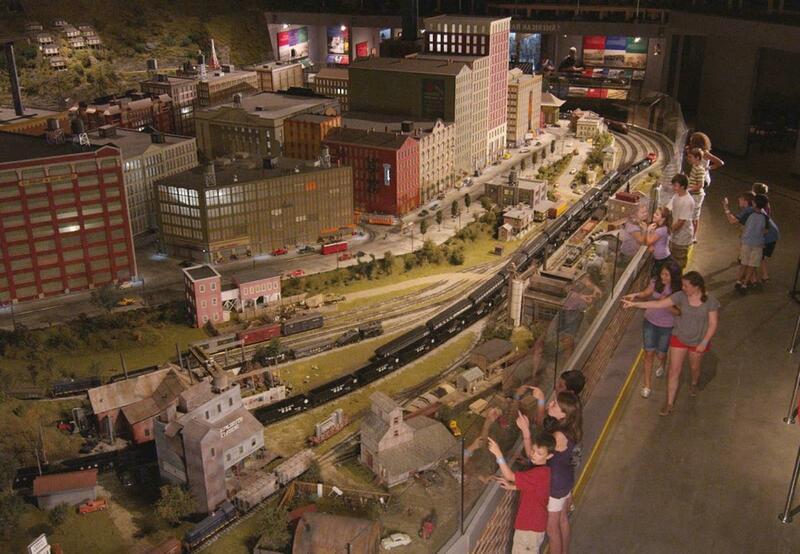 For physics lessons for a younger crowd, back in Cincinnati’s Union Terminal awaits Duke Energy Children’s Museum. When it comes to environmental and natural science, you have the luxury of picking the activity that best suits your group’s interest. Cincinnati Zoo and Botanical Garden is the second oldest zoo in the United States, but claims oldest zoo building in the nation with its Reptile House. One of the top zoos in the nation, it’s known for its breeding programs—it was the first to successfully breed California sea lions. If you can visit in May, you won’t want to miss the popular, month-long event Zoo Babies. Newport Aquarium, located directly across the river from Cincinnati, is home of Shark Bridge, the only suspension bridge in North America where guests can walk inches above nearly two dozen sharks. Union Terminal strikes again with its Museum of Natural History and Science. 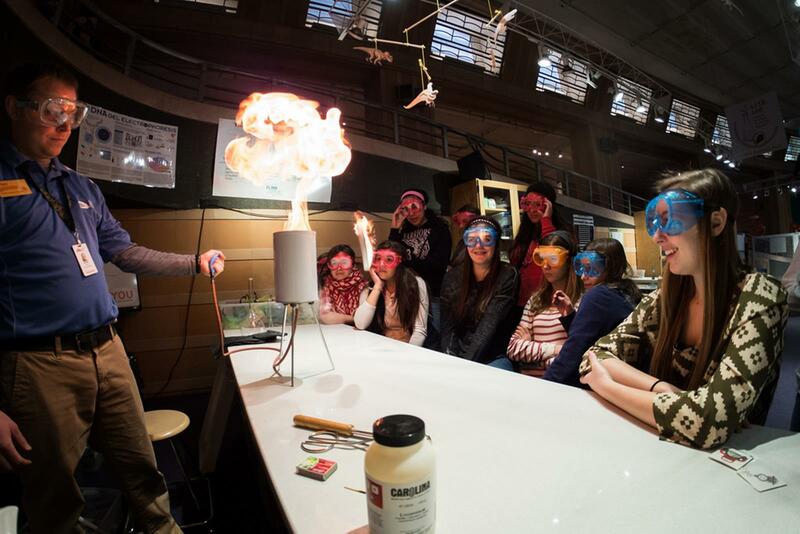 At STEM Discovery Lab, combine creativity and problem-solving skills in hands-on experiments; walk through a glacier and experience the ice age; get up close with Neil Armstrong’s space suit; and meet Umi, the resident mummy. What better way to learn than to get your hands dirty? In Warren County, get ecology and nature lessons with Camp Kern and Morgan’s Outdoor Adventures. At Horsefeathers Farm in Clarksville, students enjoy picnics and tours of the grounds, with the highlight being the Parma Wallabies (sponsored by the Cincinnati Zoo). 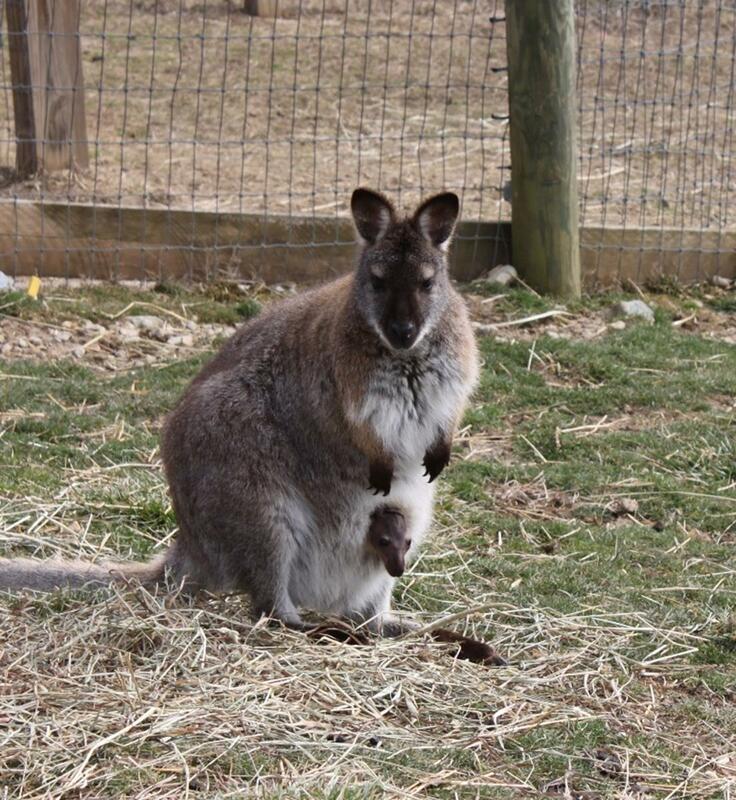 In fact, my grade school principal’s family owns this farm, and they would bring in the wallabies for educational programs—so trust me when I say these furry fellows are worth the visit. If you’re looking for some riverside relaxation in Cincinnati, The Banks dining and entertainment district is where you want to be. Here you’ll find Smale Riverfront Park featuring a view of the Ohio River, fountains, gardens, event lawns, a labyrinth, playgrounds, group-friendly restaurants and Carol Ann’s Carousel, which features characters that each tell a part of Cincinnati’s story. A banquet hall, located in the carousel building, can host a group meeting before or after a ride. 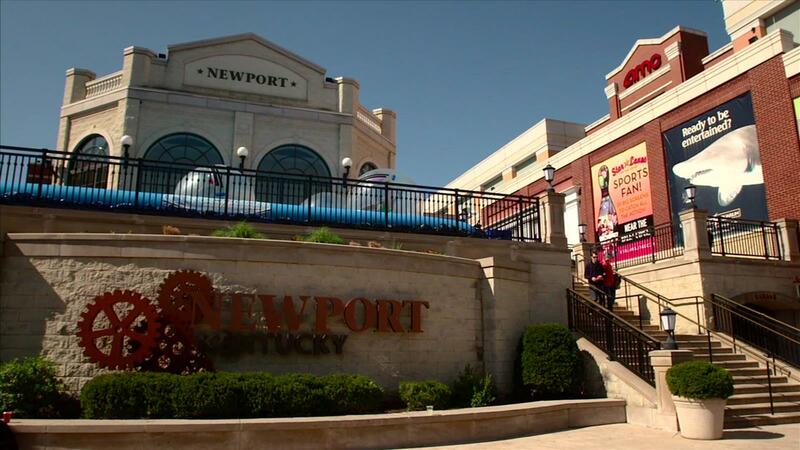 While it’s not technically Cincinnati, Newport on the Levee is located directly across the river and often paired with Cincinnati-based group itineraries. The multi-level, retail-entertainment center is where you’ll find quirky shops, an AMC movie theater, bowling, a comedy club, an assortment of river cruises and group-friendly restaurants like the genuinely German Hofbräuhaus. 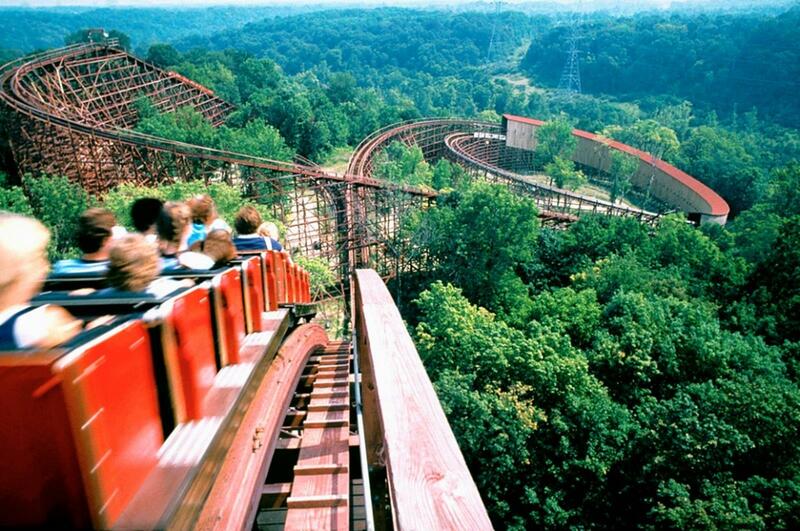 Kings Island is the largest amusement and water park in the Midwest. It features thrill rides like the Diamondback roller coaster and The Beast, which travels across a 35-acre site at 65 mph. At Dinosaurs Alive!, 60 life-sized dinos spread across seven acres of Jurassic thrills. Students cool off in Soak City’s huge slides, wave pools and rushing rivers. 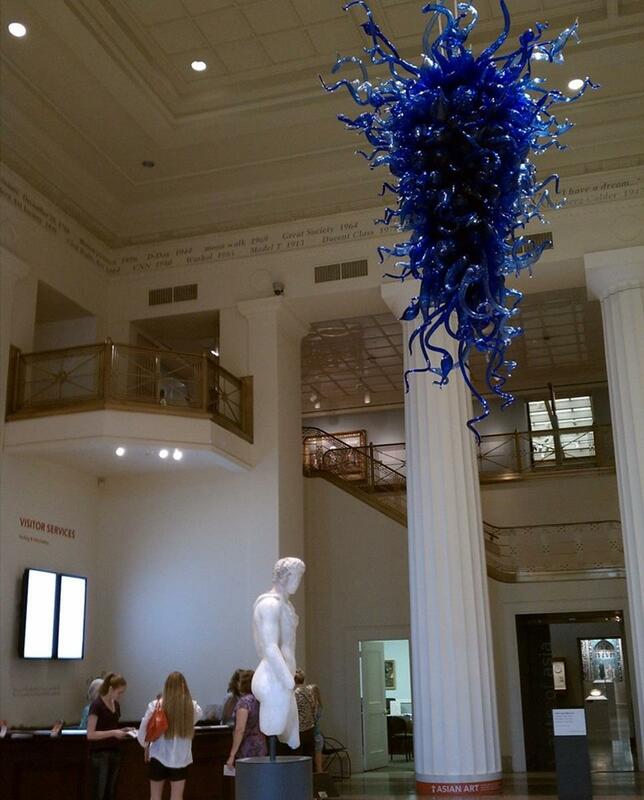 From history and culture to art and science, there’s so much for students to do in Cincinnati and its surrounding counties. To get started on your itinerary to this destination, get in contact with CincinnatiUSA, Warren County CVB or Butler County Visitors Bureau. We’ve already heard about my experiences, but have YOU pulled off a student trip to the Queen City? Tell us about it in the comment section below!